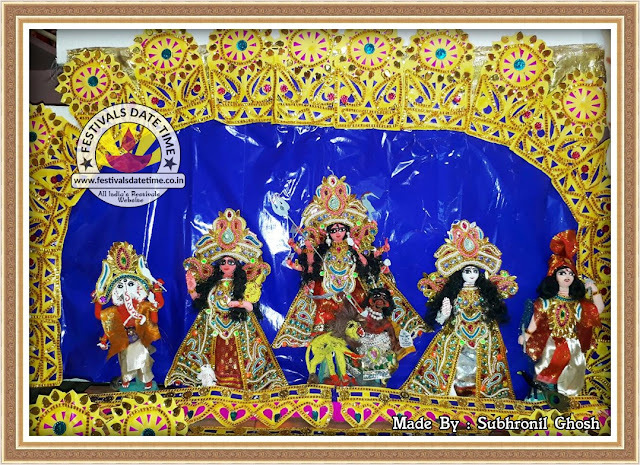 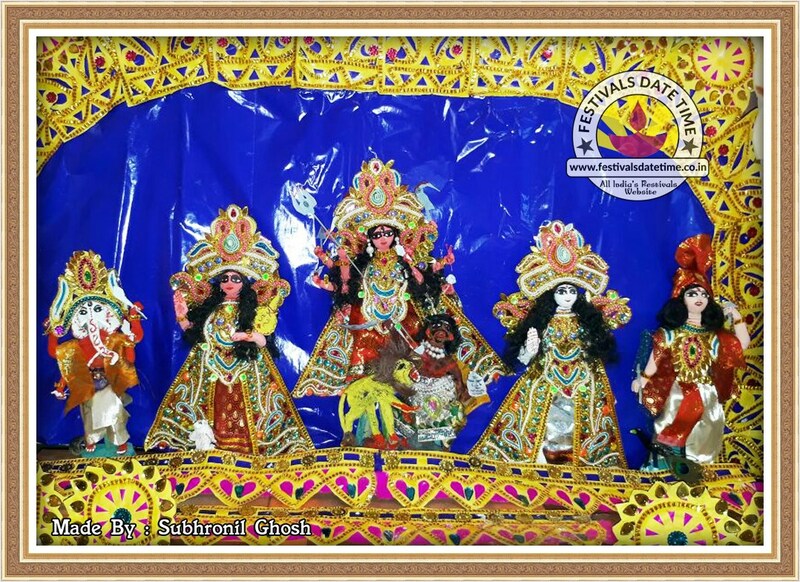 This Durga Murti and Decorations are Hand Made by Subhronil Ghosh, He is a Artist in Kolkata. 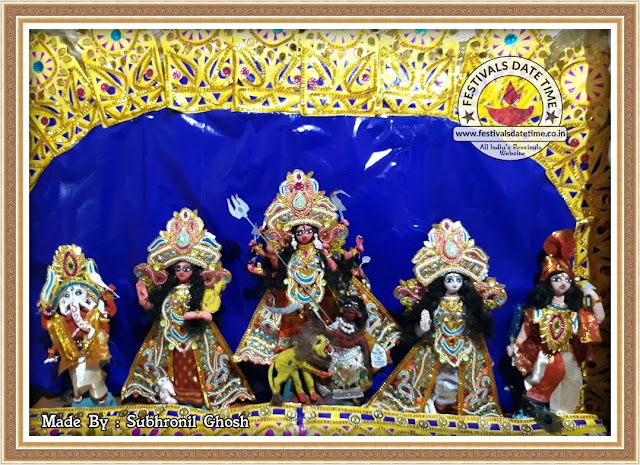 If you like this work please leave a Good Comment to Motivate Subhronil Ghosh for Design More and keep his work Regularly. Thankyou ! 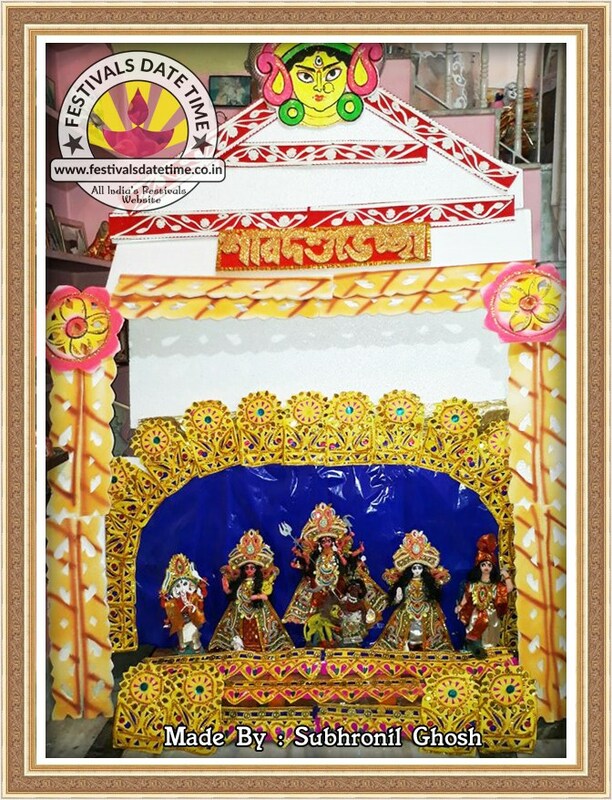 Photo : Hand Made Durga Murti & Pandal Design.